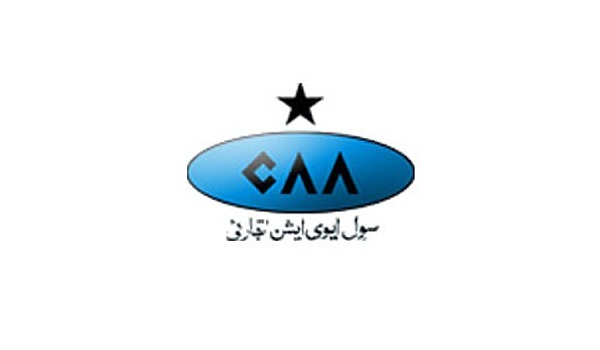 Lahore: The Civil Aviation Authority (CAA) has directed all airport managers to coordinate with the district administration to remove encroachments on land owned by the CAA, a news source reported. CAA issued the directives on the orders of the Supreme Court of Pakistan. The apex court had earlier asked CAA to identify the encroached area within its territorial jurisdiction and carry out an anti-encroachment operation to retrieve the land. On December 19, Justice Gulzar Ahmed issued the directives during a meeting held at the apex court’s Karachi registry to review the progress on the ongoing anti-encroachment drive in Karachi. In the same meeting, the CAA officials were also asked to set up a public park in front of Jinnah International Airport Karachi. Similar operations are being carried out to retrieve land owned by Pakistan Railways from encroachers, whereas land worth billions of rupees has been retrieved in Okara, Rawalpindi, and Karachi so far. In its recent verdict, the apex court also placed a ban on construction of houses and setting up of housing schemes on Railways land. For updates on the matter, stay tuned to Zameen News.